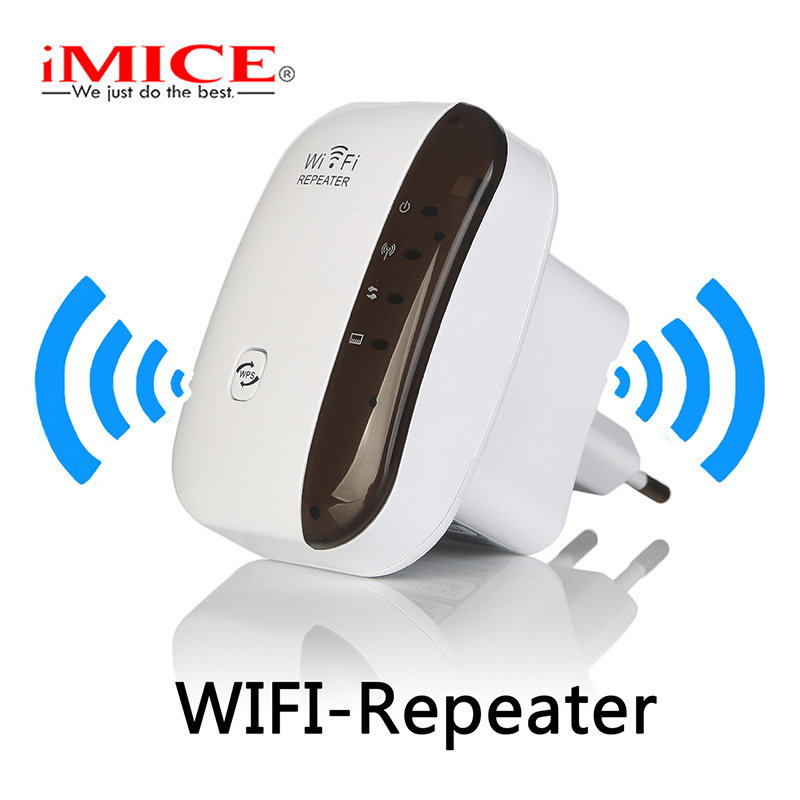 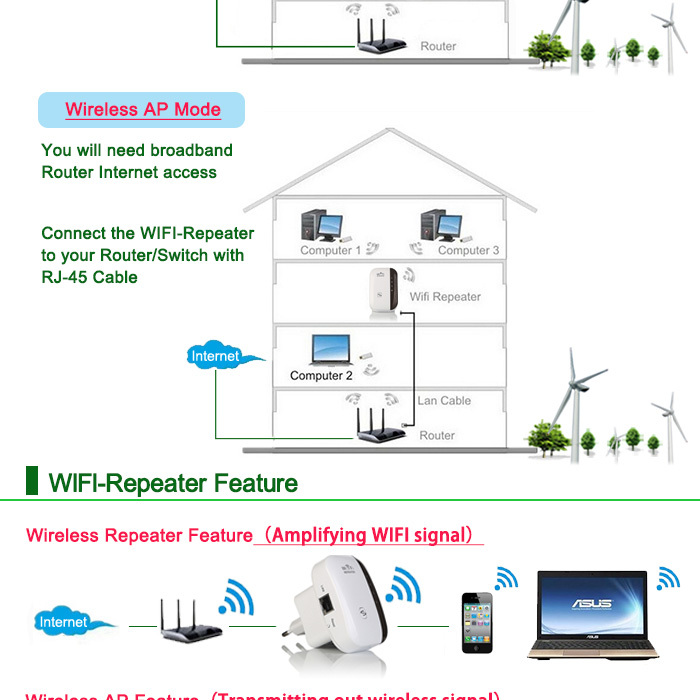 In order to protect the life of the repeater, reduce the loss of product use. 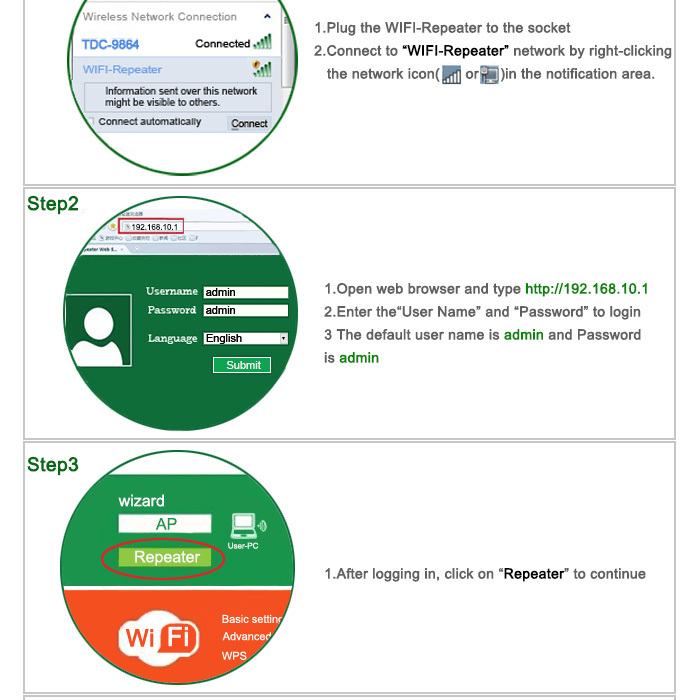 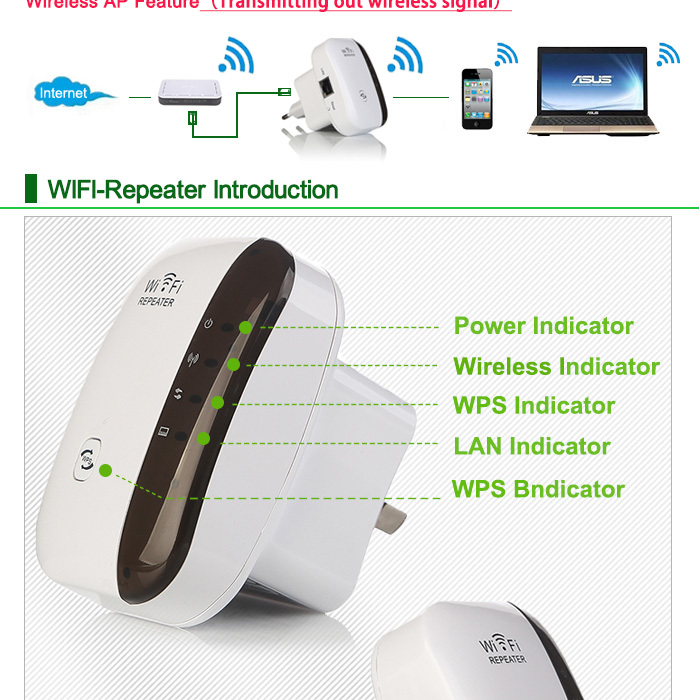 Please do not use the repeater for a long time（more than 24 hours ). 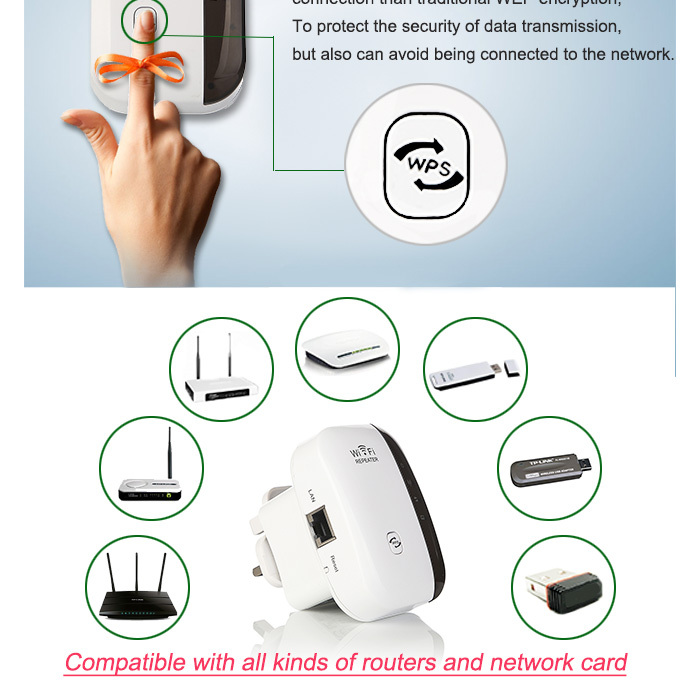 When you do not need to use it, please take it out from the power supply.